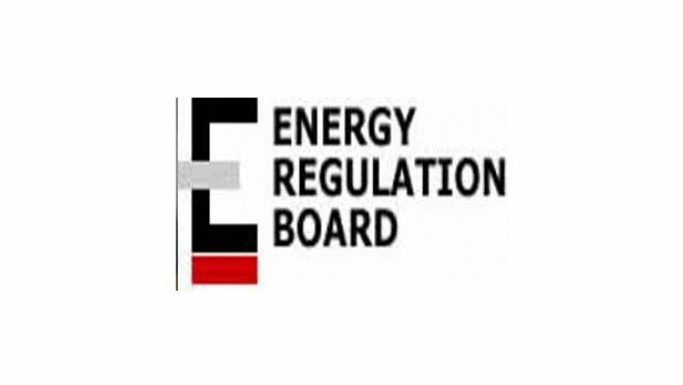 The Energy Regulation Board (ERB) has affirmed the decision not reduce the pump price of fuel despite the falling prices of the petroleum products on the international market. And government spokesperson Dora Siliya yesterday said government would not reduce the prices of fuel as the current stock was purchased before the reductions on the international market. ERB Public Relation Manager Kwali Mfuni in a statement this morning said pricing of petroleum products was conducted on a 60 days cycles as the cargo for the Zambian markets usually lasts about 60 days. Mfuni said fuel prices were determined on the basis of the price at which each cargo is procured and ultimately landed on the Zambian market using the cost plus model (CPM). “The CPM provides for the recovery of all the costs incurred in the petroleum supply chain. The CPM provides for price stability for the duration of a consignment and as such does not provide for immediate response to changes in price fundamentals as provided for under the import parity pricing (IPP) framework, an alternate model which some countries use,” said Mfuni. She said the IPP Model allows prices to change on a monthly basis in line with exchange rates and international oil prices changes. She said following the last review and adjustments of October 2, 2018, Zambia could only consider and effect changes three months later. “In view of the above, the next assessment will only be done on the subsequent importation of petroleum feedstocks and the accompanying finished petroleum products. As we have stated before, the key factors which are prone to frequent change namely the exchange rate and international oil price directly impact the price of next consignment,” she added. He said it would be imprudent to speculate in the absence of any importation as some parameters may have shifted by the time of the next consignment. “The ERB therefore, appeals to interested parties and the public to allow the due process to determine prices for the next importation of petroleum product at that point price assessments will be conducted then and the public will be duly informed as is always the case”.